Whodunit Book Club has met in its present location for almost seventeen years! If you would like to join us, our meetings are held on the last Tuesday of every month (except December). 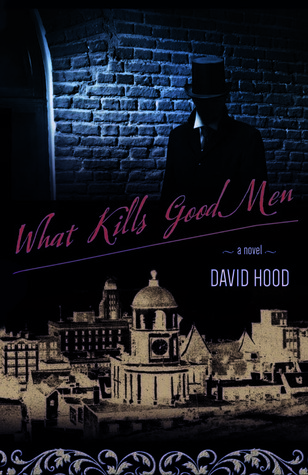 For the last Whodunit meeting of 2015 we discussed "What kills good men" by David Hood. Of the twelve members who voted, this novel garnered an average score of 7/10. Most of the scores were high, though two very low scores brought the average down. All but two members stated they would read another book by this author. It turns out that there will be a sequel featuring many of the same characters - so they are in luck! 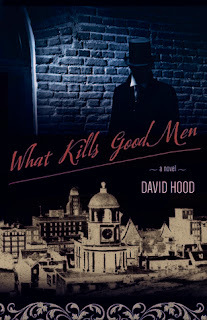 David Hood's novel, set in 1899 Halifax, Nova Scotia follows one week of a murder investigation. 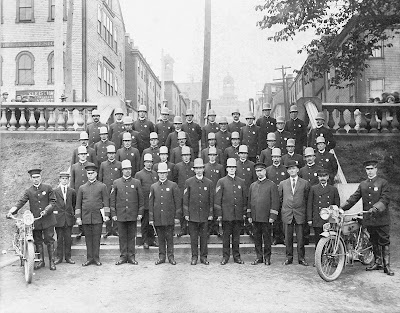 The victim was a prominent member of society, a city alderman, who was living a double life. The policemen were a duo of high integrity and morals. The elder, Culligan Baxter, was a married man and a Catholic who was burnt out, embittered, and highly judgmental. The younger, Kenny Squire, was just learning the ropes and was working his very first murder investigation. There was obviously a lot of respect between the two policemen and their rapport was a pleasure to read. Both those who liked the novel and those who didn't felt that the book could have benefited from a map. The message of the novel was that power corrupts and nothing is black or white. 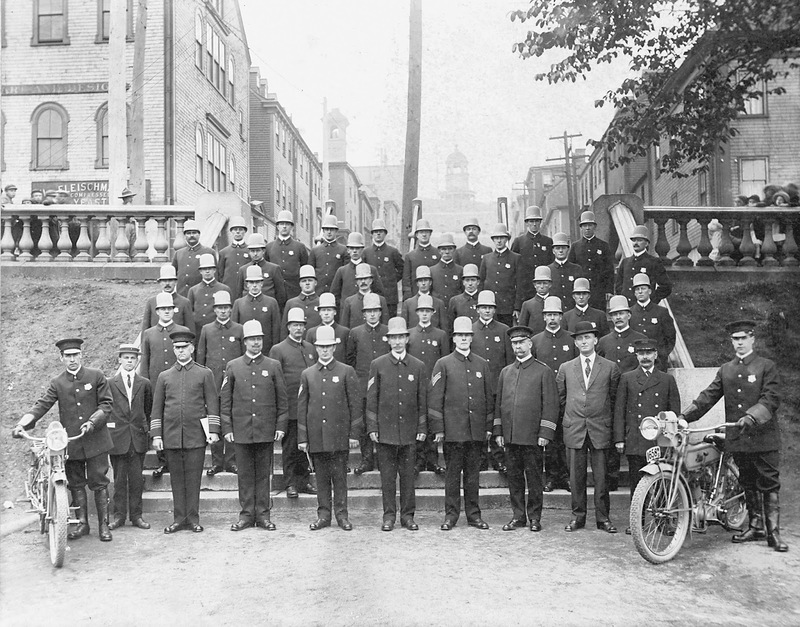 The title was discussed and we felt that the 'good man' of the title was not the murder victim, but rather the policeman, Culligan Baxter. What 'kills' him is the fact that justice is often denied, and that the world is not black or white, but a shade of gray as murky as the Halifax fog. We are trying something different next time... a true crime novel! NOTE: If you wish to leave a comment on any of the topics on this blog, just click on the link that states "O comments" situated directly below the topic you wish to comment on. This should bring up a page with an empty text box. Leave your comment, then click on the "Publish" button. I am looking forward to hearing from you! For some time I have been reviewing novels on my blog, Fictionophile. I review digital ARCs for NetGalley and Edelweiss. 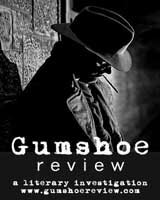 I have reviewed novels for the publisher Simon & Schuster as well as the online magazine Gumshoe Review. I'm excited to be a part of TLC Book Tours. "Fiction gives us a second chance that life denies us." -- Paul Theroux.